Joint disease: what does it mean? Most dental problems relate to teeth, but this is not the entire spectrum of dentistry, because temporamandibular joint (TMJ) also belongs to it. TMJ is a joint located before the ear, consisting of the temporal bone and mandible. Temporamandibular joint and muscles allow us to move the jaw to open and close the mouth, to eat and to talk. Problems with this joint concern more women than men, mainly aged 20 to 40. Among the diseases of temporomandibular joint, muscle pain dysfunction occurs, problems with jaw occlusion due to the jaw prominence, and the most common – a disorder of the temporomandibular joint. This disorder affects nerves, muscles and temporomandibular joint, which causes pain, difficulties while chewing, smiling and talking and also jaw flexibility often detteriorates. Why does temporomandibular joint disorder occur? The cause of joint problems can be a physical damage of jaw, teeth gnashing and, believe it or not, an excessive chewing of gums or severe stress. What are the signs of problems with the jaw joint? If you are haunted by pain in your jaw, head and neck, which extends to the shoulder, it could be a sign of problems with the joint. Most people may notice a pain in the jaw when talking, chewing food or yawning. Other symptoms of the disorder are: noise in the ears, difficulty when swallowing, face swelling, nausea and dizziness. 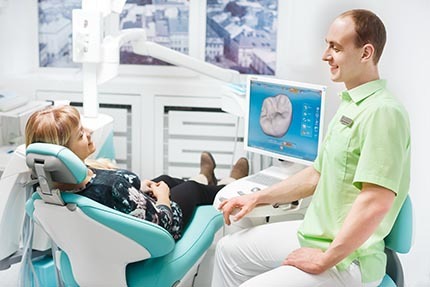 Rikota Dental Clinic is an expert of diagnosing the joint problems. In general, joint disease is not dangerous, but it carries great discomfort and can lead to long term problems, such as broken tooth by jaw shift. 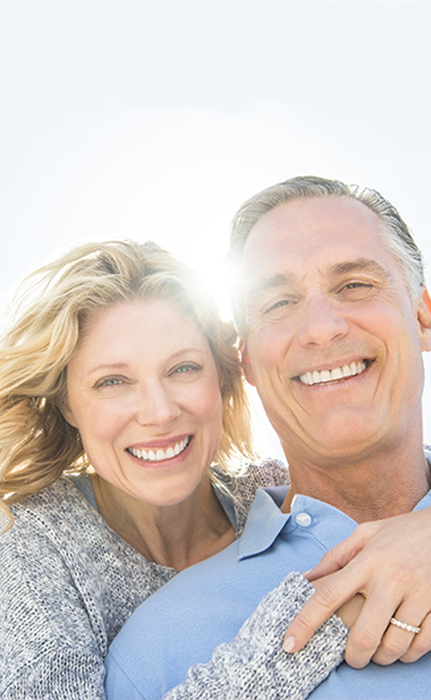 In addition, joint disease can complicate the installation of veneers, crowns and implants. What do I do if I have the problems? Do I need to have a surgery in order to cure the TMJ disorder? In fact, there are treatments for temporomandibular joint, which do not require surgery. Dentist can recommend you one or more of the following methods. Muscle spasm and pain can be reduced using warm compresses and analgesics, and antispasmodic medication. A dentist may advise to wear special mouthguards or tires to eliminate compression and gnashing of teeth. Learn to deal with stress with the help of different relaxing techniques to remove tension from the jaw muscles. For example, slow and deep breathing increases relaxation and can reduce pain sensitivity. Operation is recommended only in extreme cases. Joint disease can last for years and then turn into chronic stage, so do not hesitate and go see the doctor.